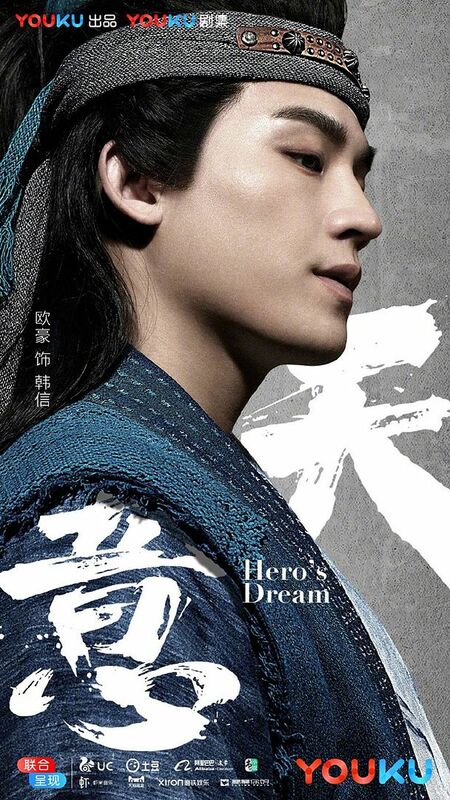 Our hero, Oho Ou Hao as Han Xin, a military general who served Liu Bang, known as one of the “Three Heroes of the early Han dynasty”, along with Zhang Liang and Xiao He. 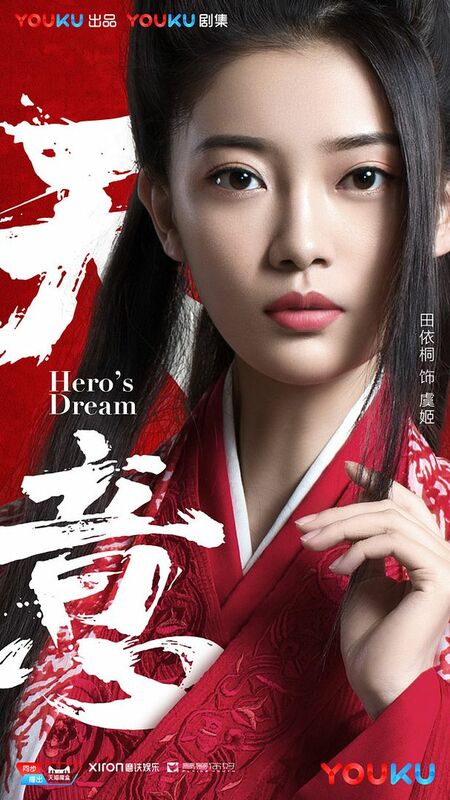 Heroine, Hai Ling. She’s a time-traveler in the novel…. not sure how it’s written in the drama script. Guest villain role by Tang Yan. 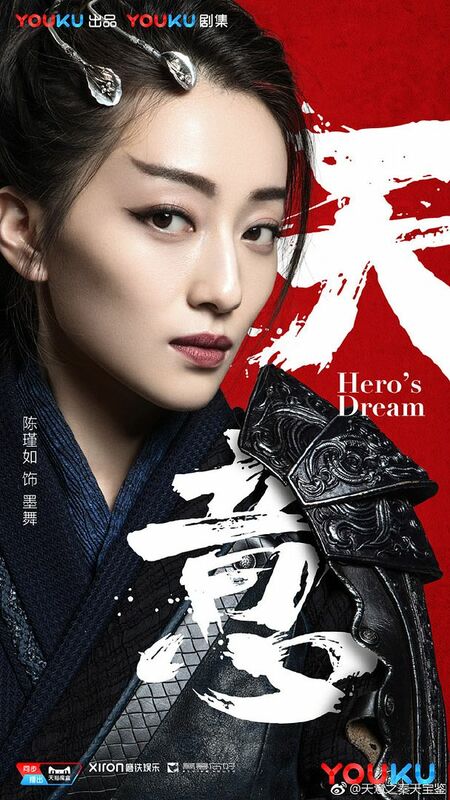 Qiao Zhen Yu as Qin Shi Huang. 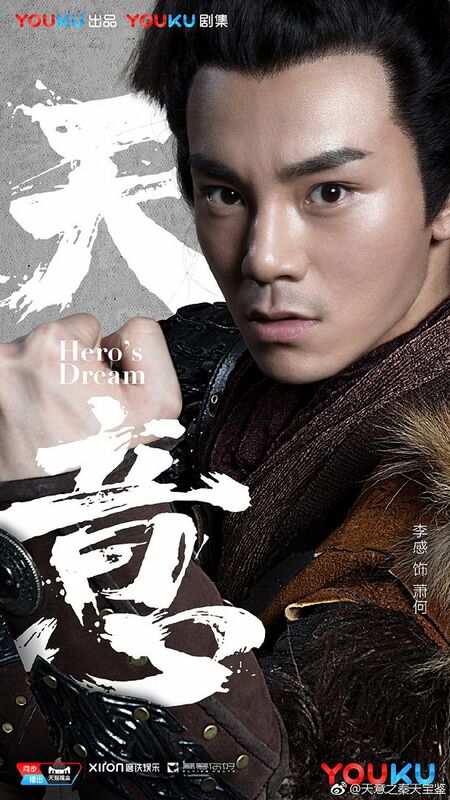 Zhang Dan Feng as Liu Bang. Li Yu Xuan as Zhang Liang, a strategist and statesman in the early Western Han dynasty. 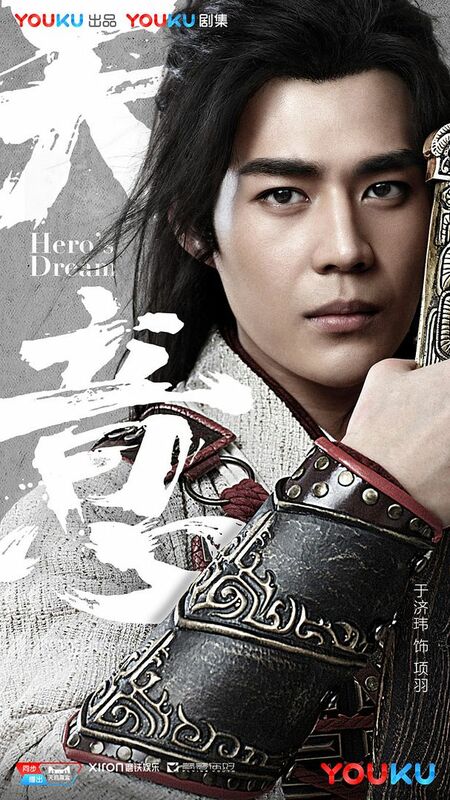 Li Gan as Xiao He; served Liu Bang, the founder of the Han dynasty, during the insurrection against the Qin dynasty, and fought against Liu’s rival, Xiang Yu. 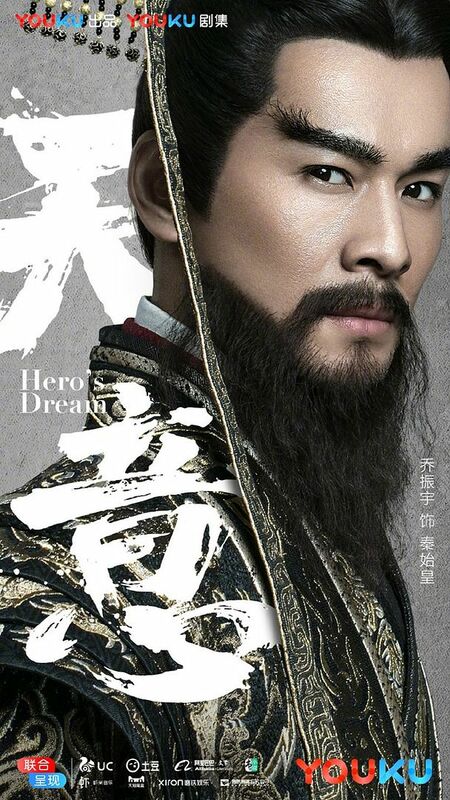 Yu Ji Wei as Xiang Yu, prominent warlord in the late Qin dynasty. 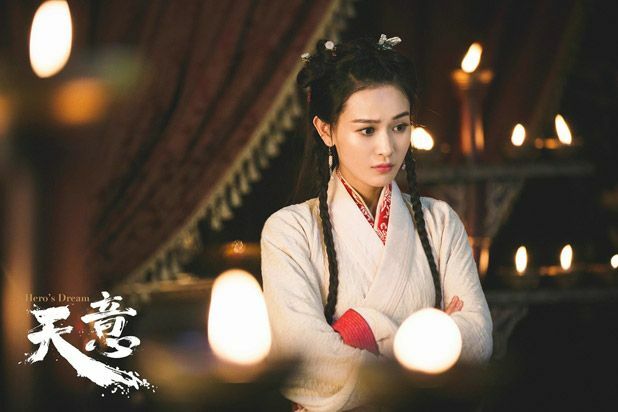 Tian Yi Tong as Consort Yu aka “Yu the Beauty”, concubine of the warlord Xiang Yu, who competed with Liu Bang (Emperor Gao), the founder of the Han dynasty. 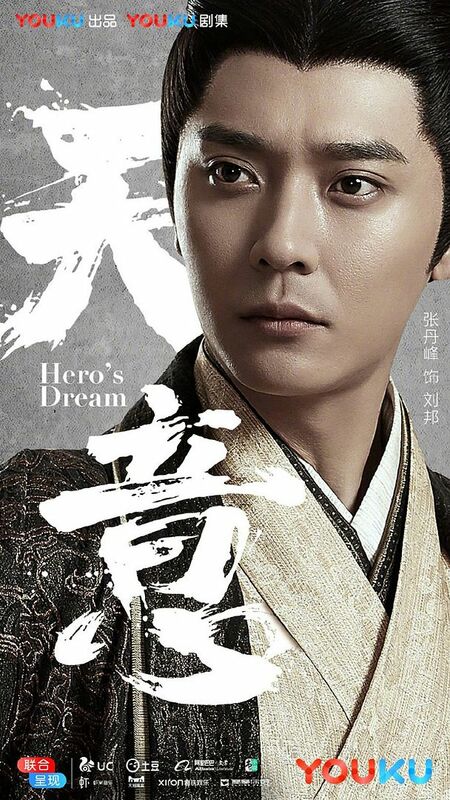 Zhang Rui as Jing Ke, famous for his failed assassination attempt of Ying Zheng, King of Qin state. 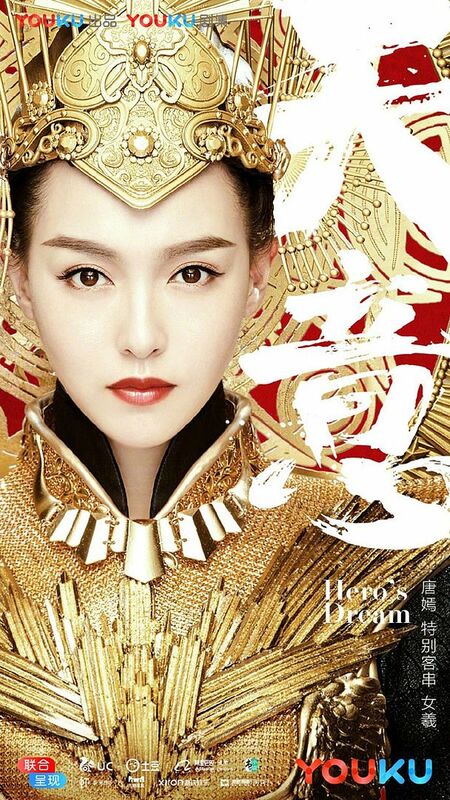 Mi Lu as the empress consort of Emperor Gaozu, the founder and first ruler of the Han Dynasty. 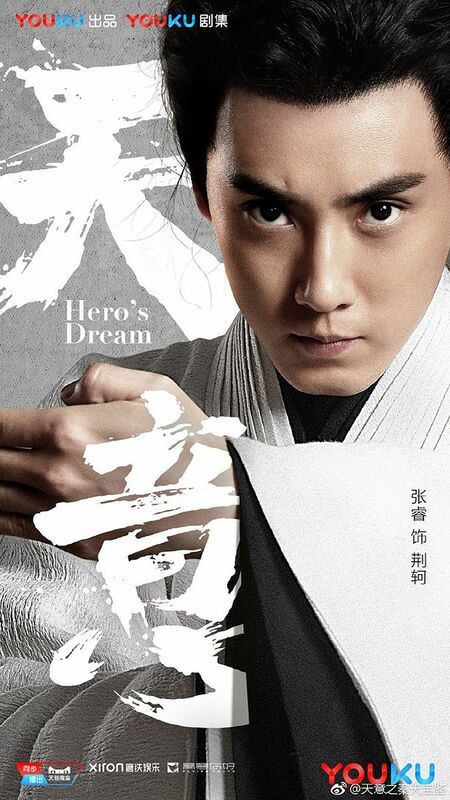 Directed by Ding Yang Guo (Special Beautiful Man) and written by Su Peng, Hero’s Dream plans to have 36 episodes. Love it. 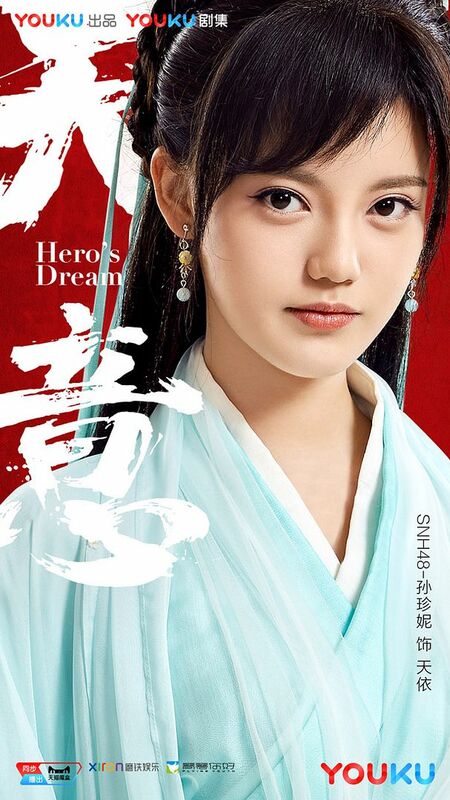 This entry was posted in Entertainment News and tagged Author: Qian Li Fang, Cdrama, Chen Jin Ru, Hero's Dream (天意之秦天宝鉴), Karina Hai Ling, Li Yu Xuan, Novel Adaptations, Oho Ou Hao, Qiao Zhen Yu, Sun Zhen Ni, Tian Yi Tong, Tiffany Tang Yan, Webdrama, Yu Ji Wei, Zhang Dan Feng, Zhang Rui by Kappy. Bookmark the permalink. So idol version of Romance of the Three Kingdoms. Can’t say I haven’t seen this before. I also played Dynasty Warriors alot…and I do mean a lot. 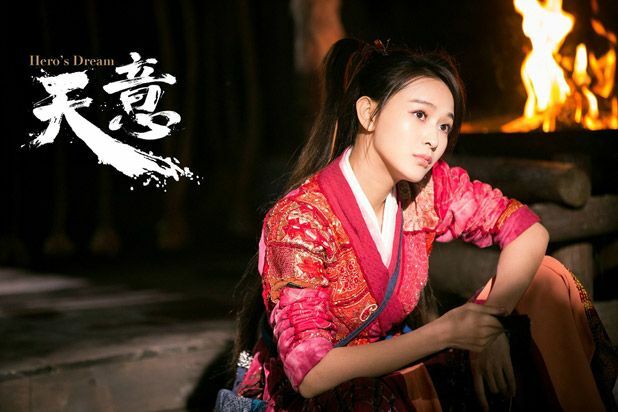 Yay for Hai Ling and only 36 episodes XD I see more people from Freshman haha (Yu Ji Wei and Tian Yi Tong). 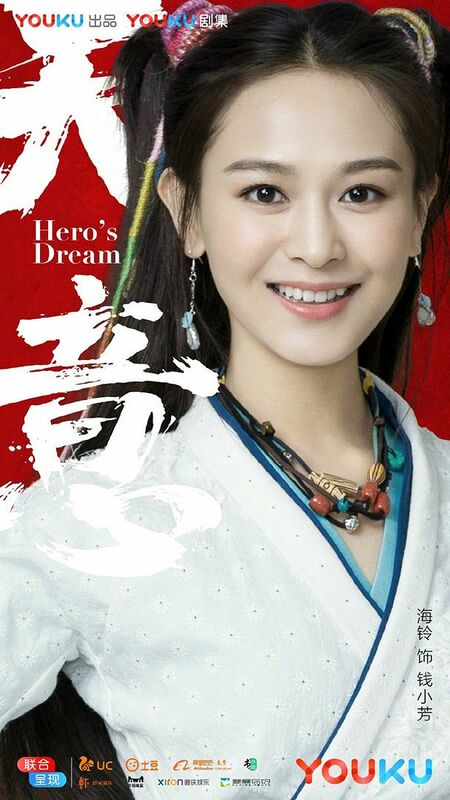 TYT was pretty good as Yue Ru in the Chinese Paladin musical, so I’m looking forward to seeing her in dramas. Oooooo is that where she’s from?! Wait no wonder she’s so familiar. She’s actually one of my favs from Grade One (I think it was the “Graduating” spinoff not the Freshman one. Imo the Graduating one is the better one cuz Freshman was the awkward very American-reality-bachelorette style one with the terrible triangle romance with CC, Tong Meng Shi and the other dude. Tbh I’m always surprised with the degree of success those peeps are as newbies in the acting world since their skills don’t actually seem particularly great in te show and sometimes their looks pretty average as celebs go. That said its still one of those crap shows that I continue to watch and find entertainment in for some unamable reason. Haha yep got mixed up with the two seasons. I guess the newbies already have connections or end up with good connections that get them decent roles in dramas. The show is my guilty pleasure, such fake/forced plotlines but so bad it’s good (I complain so much when watching lol). 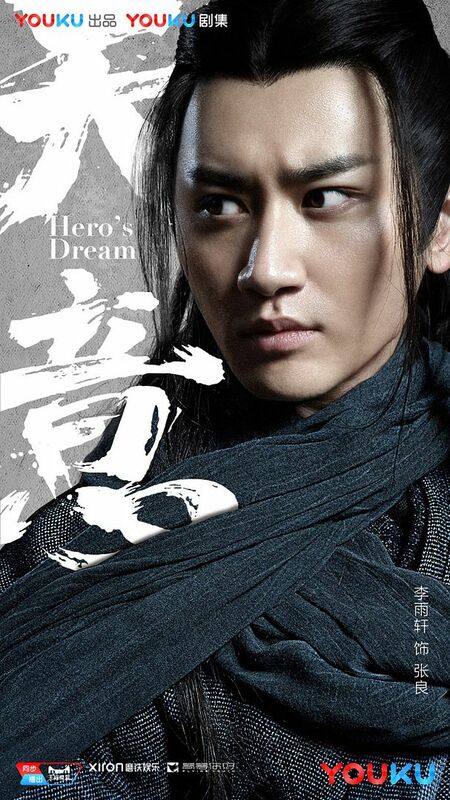 One of my fav time period in Chinese history, but tbh maybe it’s the number our related shows I’ve seen, but I’ve always much preferred Xiang Yu to Liu Bang so…I also don’t particularly like this period cuz even all those shows that mess with history, nobody ever gives this time period a diff ending. Aka Liu bang wins and creates Han and Xiang Yu dies. This is also why as Qin’s Moons progresses (albeit very very slowly and with decreasing quality due to the exponentially expanding list of important characters and events/timelines/places due to history getting read to kaboom) I get more and more nervous for Xiang Yu’s inevitable end, although as an animation maybe they’ll Buck te trends and change something. Sounds decent especially its 36 episodes only!